If you found this net address, then you must have been invited. 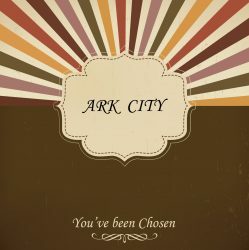 Let me be the first to welcome you to Ark City – America. Here you will find all you need to know about your stay with us. The subject escaped; if anyone gives us information on him, you may be rewarded. We look forward to your contribution to Ark City. This is the home of our audio drama brought to you by the Steele Empire. This site was made to be part of the story itself. Here you will find information and easter eggs as they are revealed. *When clicking on the “AudioFiles” link you will see a “hack/dos” screen, this is part of the story.